The final shine! 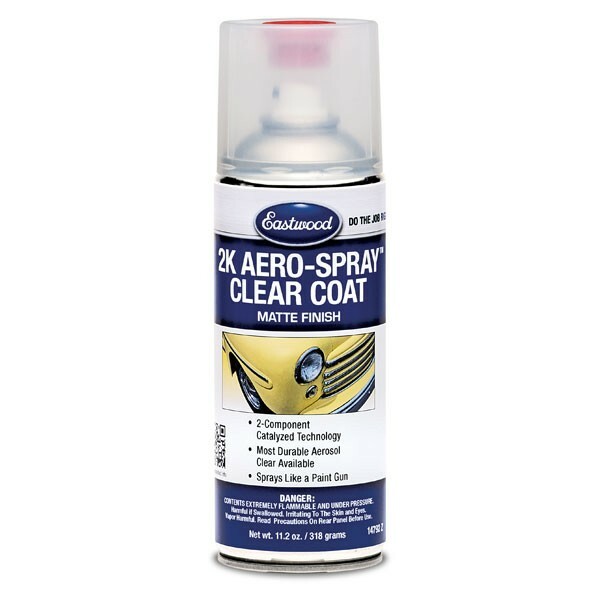 Clear coats offer UV resistance and additional protection for the paint. Typically, clear coat provides a deep glossy finish which can be colorsanded and buffed to a mirror finish. PPCCO offers several types of clear coat that provide a glossy finish, and even a matte clear which can be used to provide a custom look. 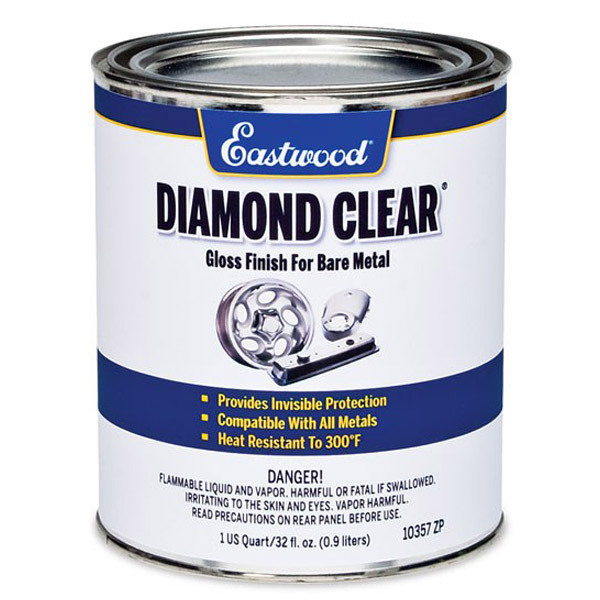 Clear coat is required over all basecoats and is recommended over coarse metallic single stage paints. 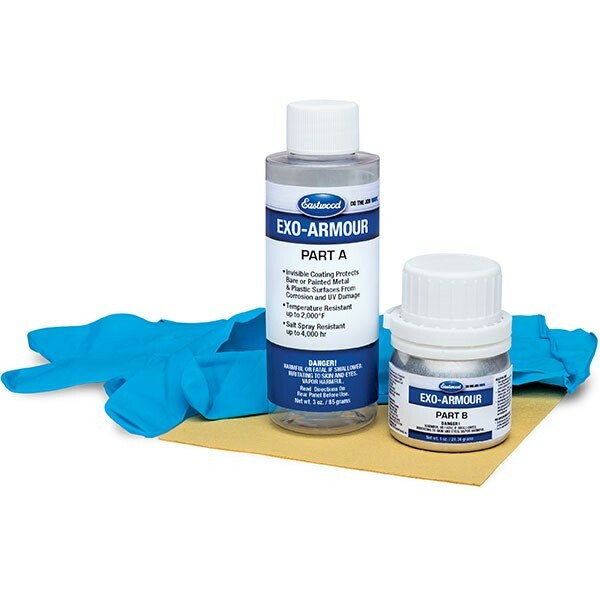 It can also be applied to single stage urethanes for additional gloss and protection. 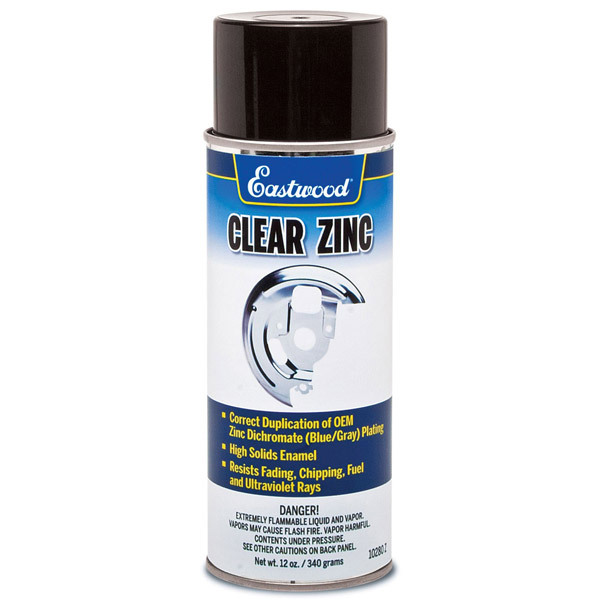 Eastwood 2K High-Gloss Clear Aerosol allows you to paint with the durability and precision of a two-component coating without the paint gun! 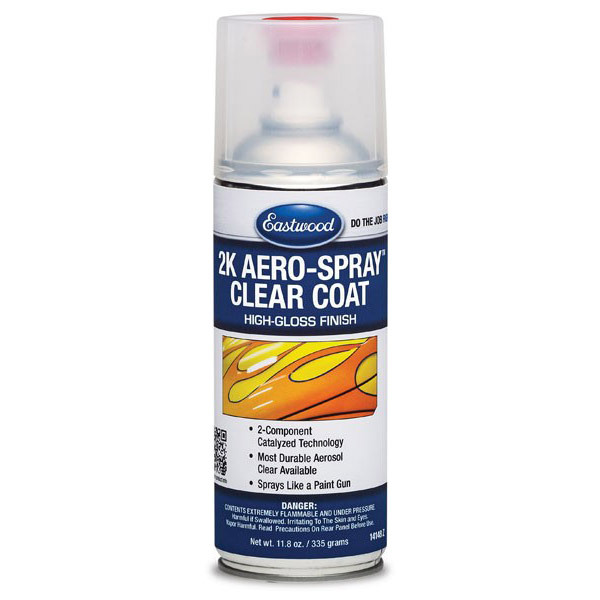 Eastwood 2K Matte Clear Aerosol allows you to paint with the durability and precision of a two-component coating without the paint gun! 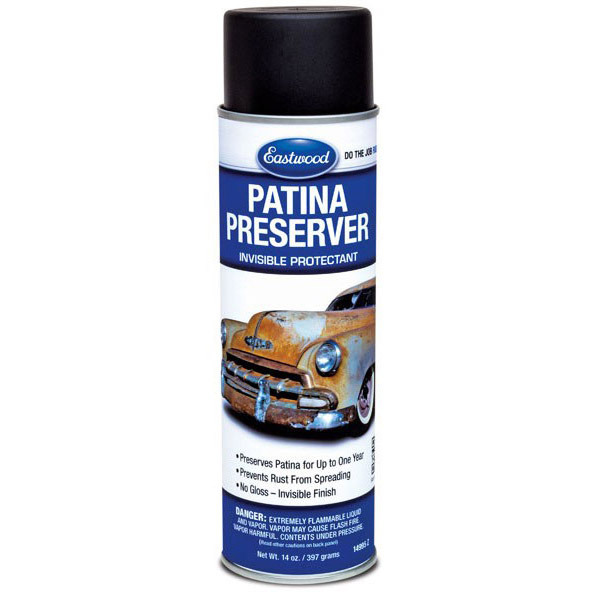 This Patina Preserver will keep any vintage discoloration or fading exactly the way it is for a long time. 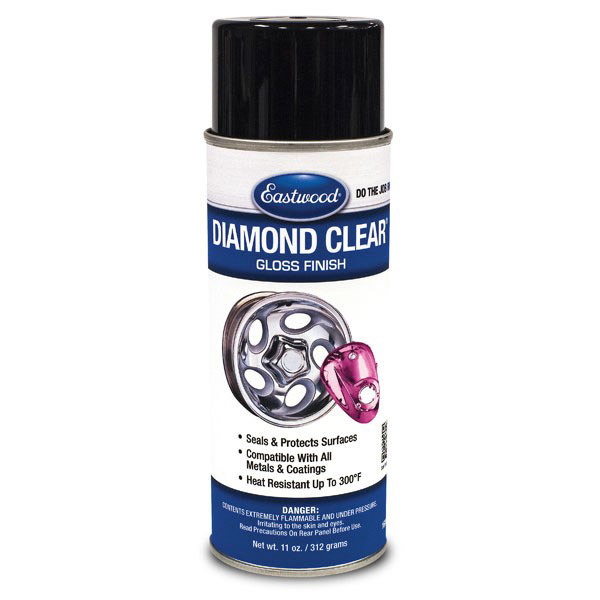 If you have an old car you want to restore, this is the perfect product for you. 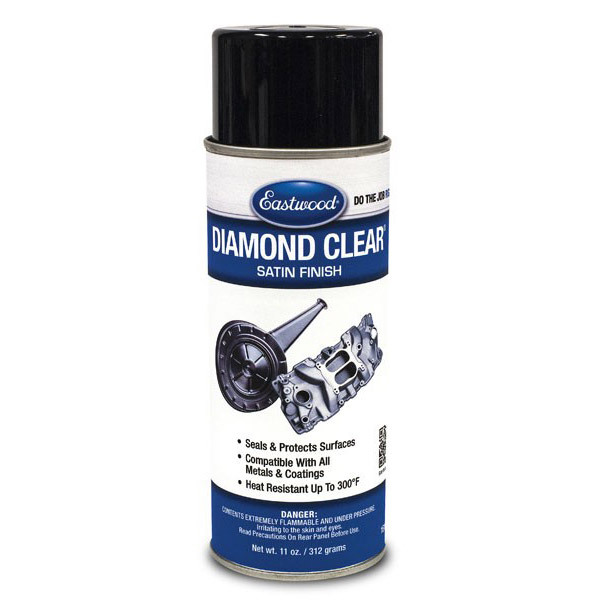 It protects against stains, oxidation (rust), weathering, salt spray and pitting. 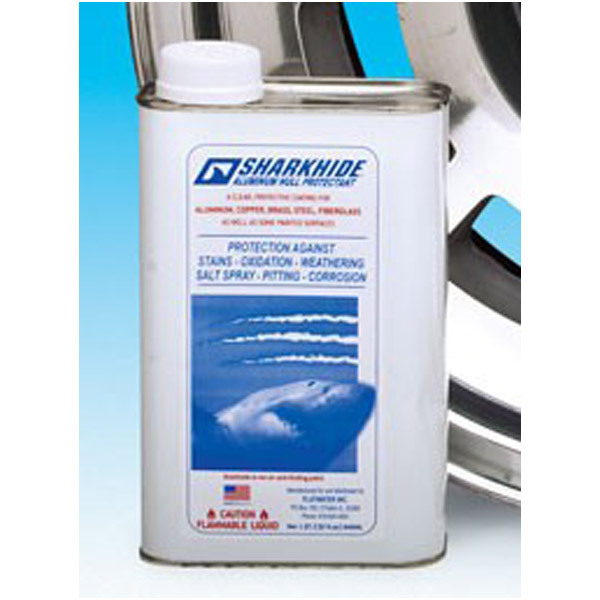 The materials that make up SHARKHIDE Metal Protectant are a proprietary blend of many types of resins.